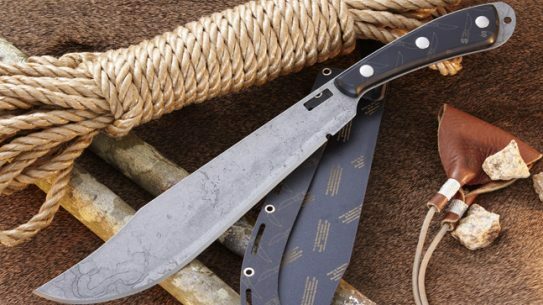 The Southern Grind GranDaddy knife is saving the environment—one blade at a time! 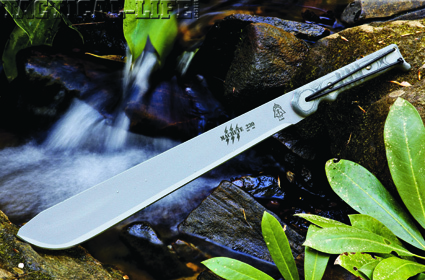 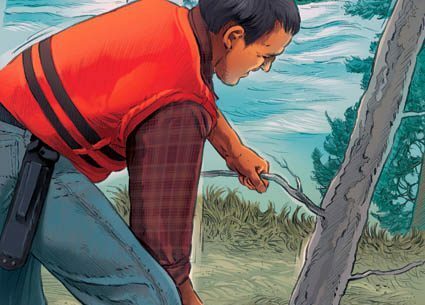 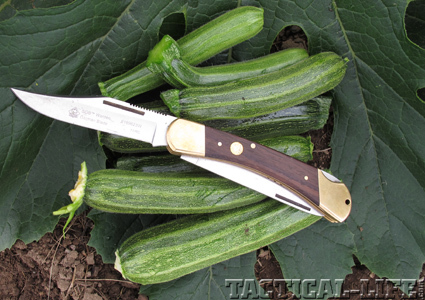 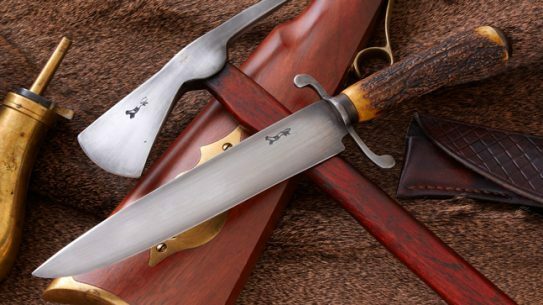 TOPS Knives covers a common denominator in real-world bush living, the machete! 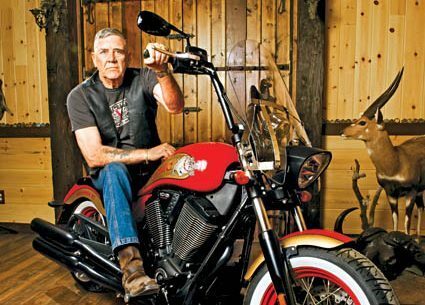 With the L.L. 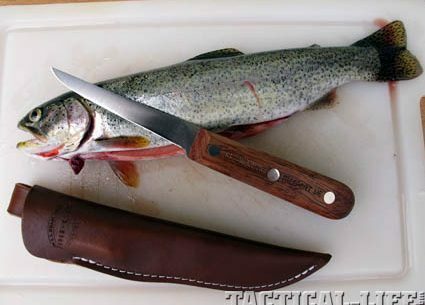 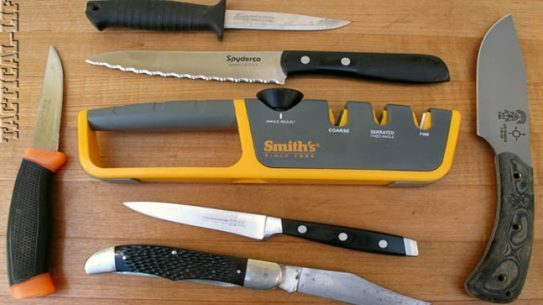 Bean’s Trout Knife, a century of getting it right in outdoor gear produces a near-perfect kitchen game processor! 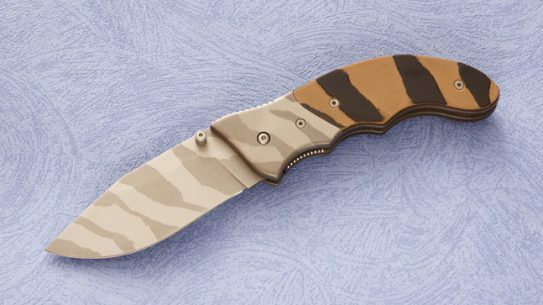 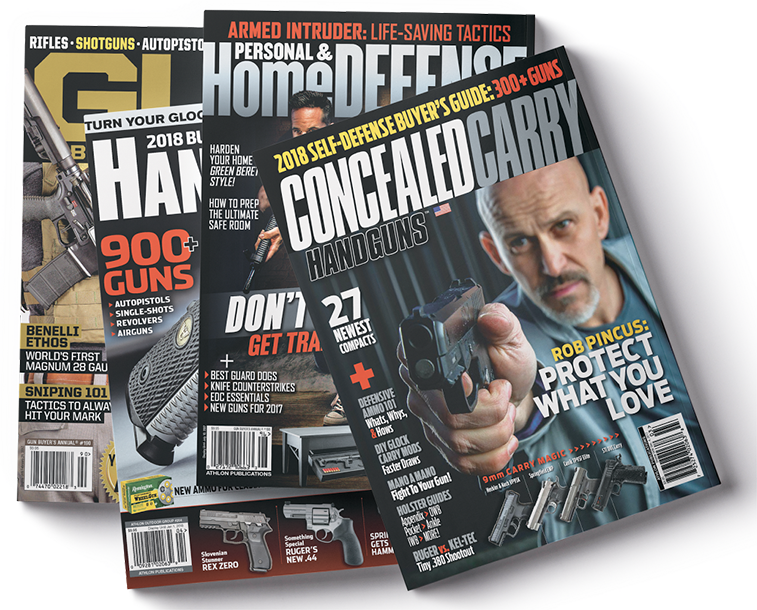 Outstanding stain resistance and inherent strength make the GIN-1 Strong knife one of the best choices for a heavy-use pocket folder! 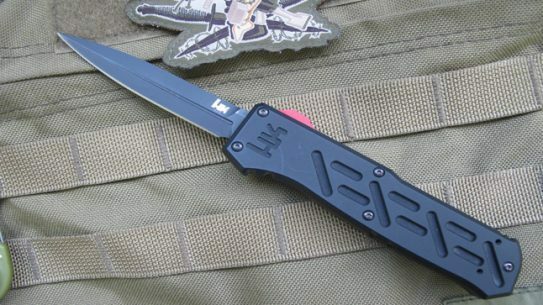 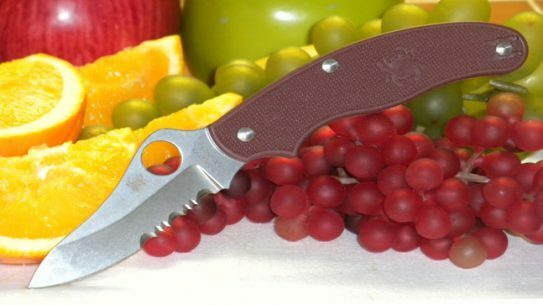 HK Epidemic 14850BK automatic knife is an excellent personal or duty tool! 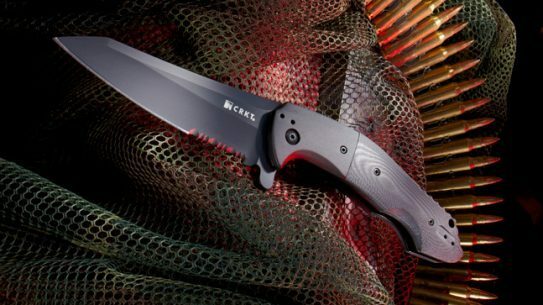 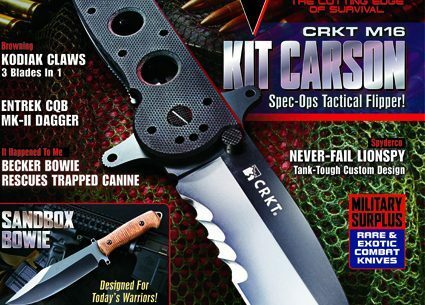 With the Eraser tactical knife, CRKT gives you a robust and essential edge in troubled times! 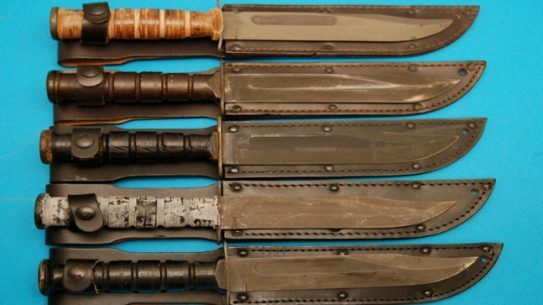 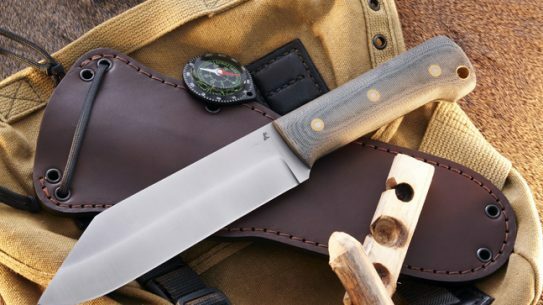 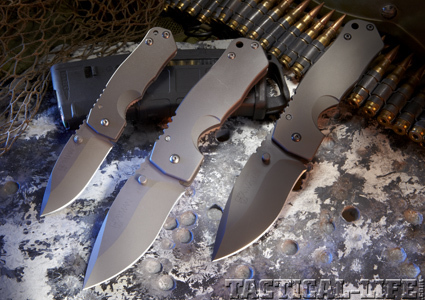 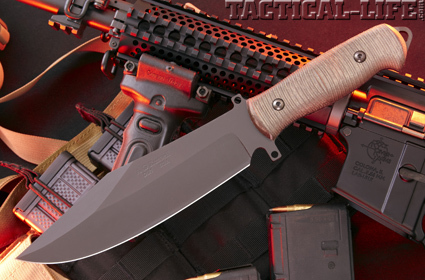 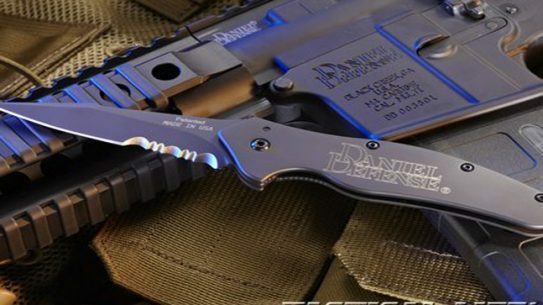 The Sandbox Bowie is A.G. RUSSEL’S purpose-designed combat knife — built for today’s warfighter!